The Salone del Mobile.Milano is the most important annual event for the international interior design industry. 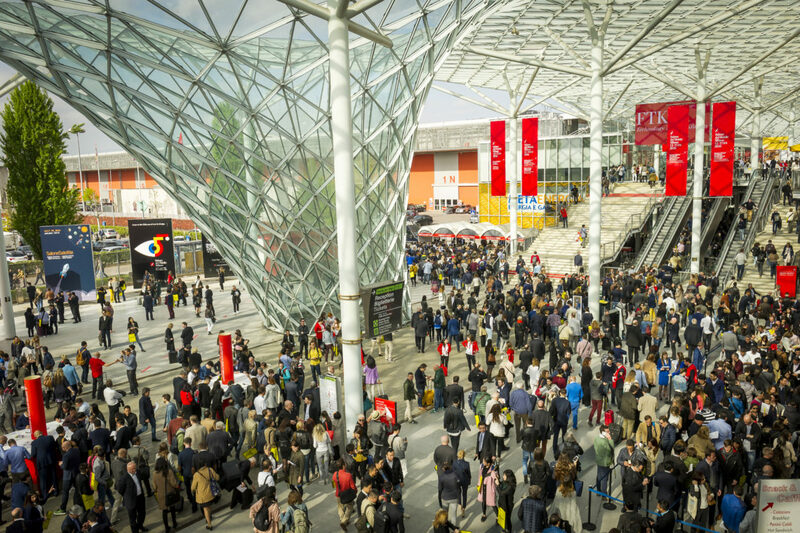 For almost 20 years, our PR agency has supported the Salone del Mobile by representing the event in the German, Austrian and Swiss media. We are the point of contact, we organise press events and each year we provide on-site support in Milan to media representatives.